Mon- Fri 8:00 a.m. 5:00 p.m. 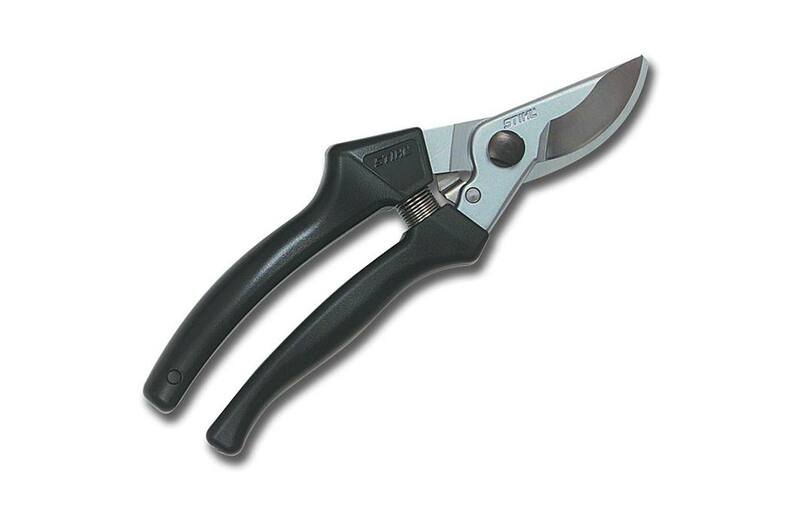 This hand pruner features longer, wider-opening blades for efficient pruning of larger stems. Snip through your day with smooth precision. The STIHL PP 40 hand pruner features a longer, wider blade, ideal for thicker twigs and stems. Its chrome-plated blade resists sap and can be re-sharpened when dull, extending the pruner’s lifespan. The steel handles ideally suited for large hands are PVC coated for better grip and comfort, making this hand pruner the perfect choice for a long day of precision cutting. Mon- Fri: 8:00 a.m. - 5:00 p.m.